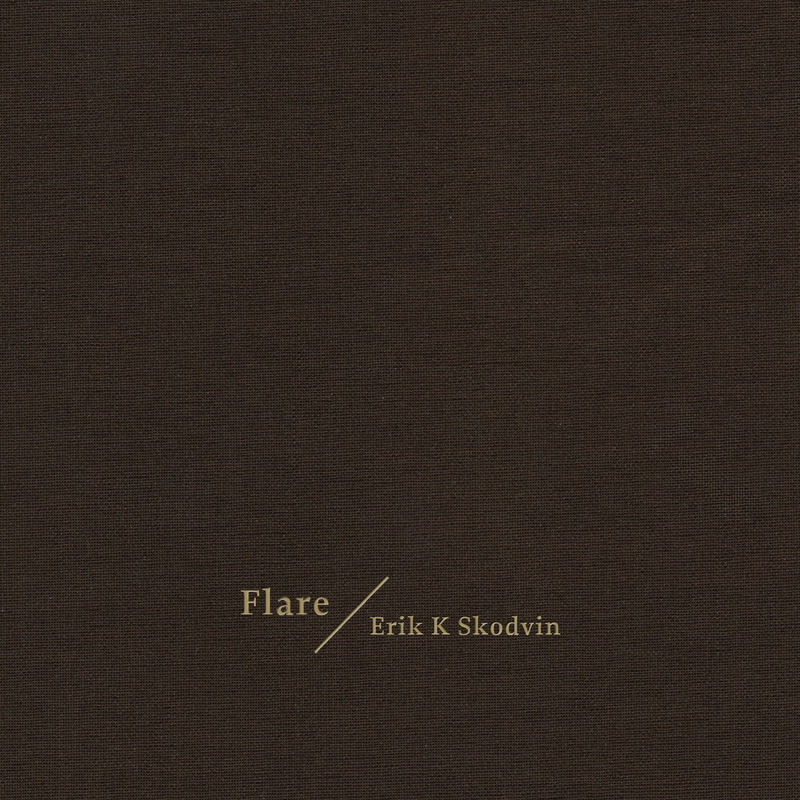 ‘Flare’ might be the debut album under his own name, but it is far from Erik K Skodvin’s first musical endeavour. As a member of Deaf Center (along with Otto Totland) he built up a swift following of fans devoted to his precise attention to detail and knack for creating the most unassumingly beautiful tracks of gloomy soundscapes. This clearly wasn’t enough though, as Skodvin dragged his sound into darker pastures, tying to it the Svarte Greiner moniker and allowing his collection of haunted sounds to cough, splutter and groan mercilessly. ‘Flare’ marks a new beginning for Skodvin, and the electronic processes that have come to define his sound are now all but gone. Untreated acoustic sounds and the blankly terrifying sounds of bare rooms form the backbone of this new approach, and while ‘Flare’ still bears all the fingerprints of Skodvin’s patented technique, it also sounds fresh and different. At times, as the album slowly reveals itself, one could be forgiven for thinking they had discovered a chewed up cassette of Finnish forest folk- dark and grainy but also live, as if a dark ritual had been captured somewhere remote in the morning fog. Through his selection of instruments, which includes piano, guitar, violin and occasionally voice, Skodvin runs through the recordings with a ghost-like touch. There is the sense that these vignettes already existed, Skodvin merely dusted them off and lit the blue touchpaper.